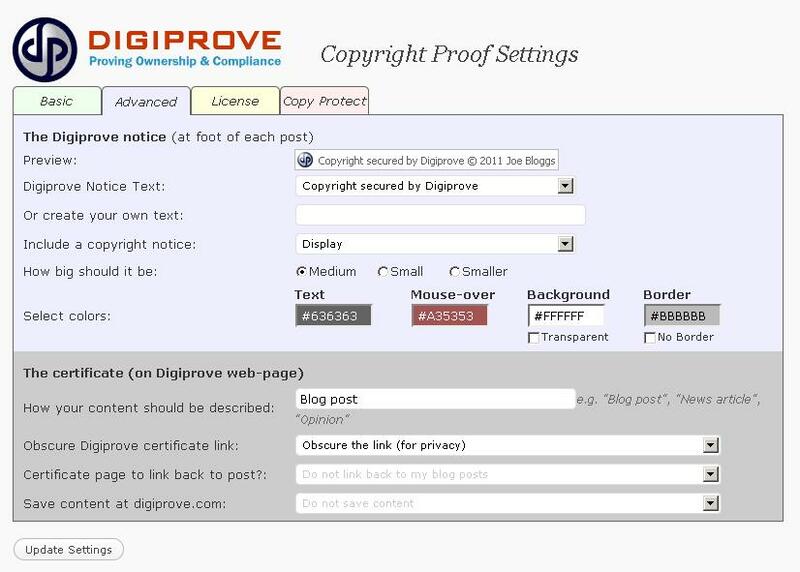 Copyright Proof: a cool service that lets you digitally certify your content and prove authorship when it comes to your content. You can copy protect your work too. 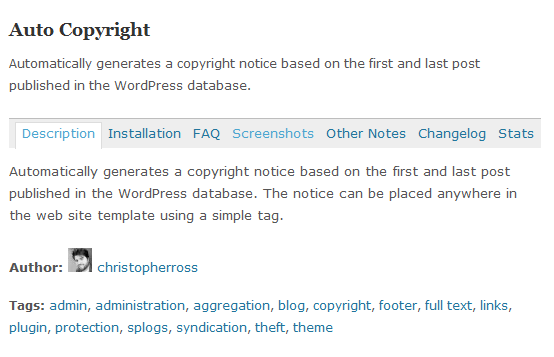 Auto Copyright: automatically creates a copyright notice based on the first and last posts in your database. People can’t say you didn’t warn them about your copyright when you have this installed. 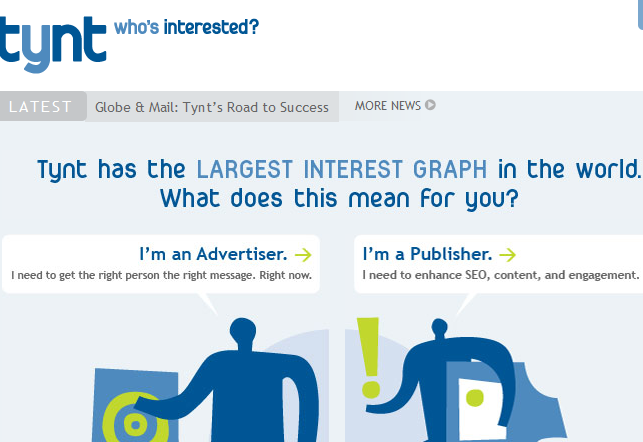 Tynt Insight for WordPress: many top publishers use this tool to figure out how people interact with their content. If people copy a piece of your content, a link will get added to their site when they publish the copied material. WP Protect: this simple tool disables right clicking, text selection, and image dragging on your site. It does not completely stop content thieves but makes life difficult for them. Embed Article: a lot of times people are willing to give you a link back when copying your content, as long as you make the process easy for them. This plugin prevents content theft by offering readers a simple way to embed your articles in their sites. 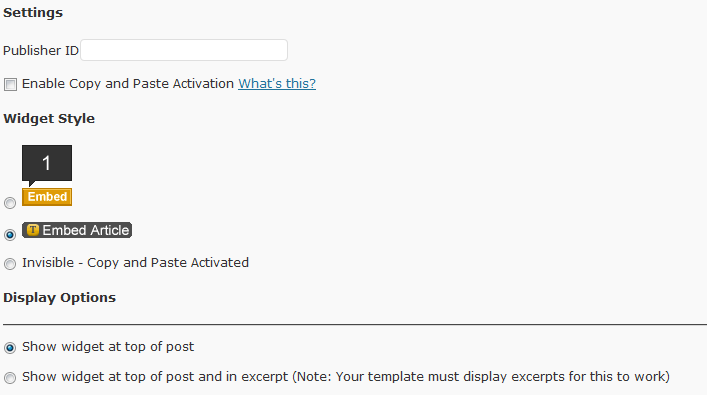 WordPress Copyscape Plugin: lets you check for copied posts and pages using Copyscape API. 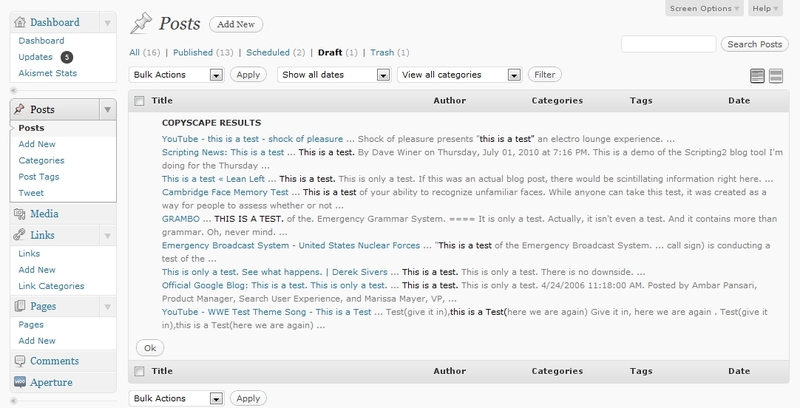 It is a useful tool to check for content theft and duplication. How do you protect your website against content theft?